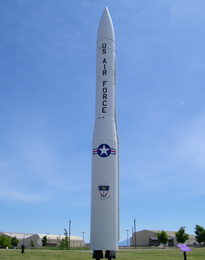 The Anti Ballistic Missile Defense System, sometimes referred to as the Ballistic Missile Defense system, has gone through a number of variations throughout the years. 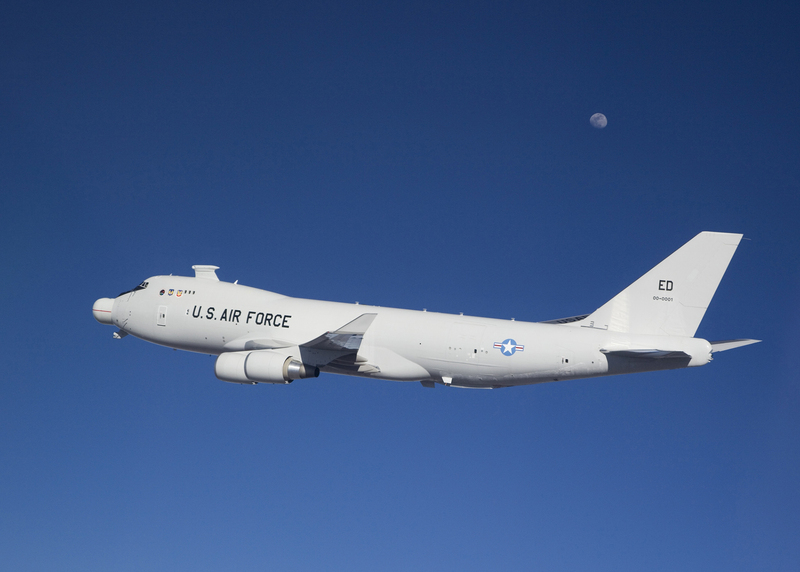 Beginning in 1970 with the construction of the Stanley Mickelsen Safeguard Complex, to the current day Ground Based Midcourse Defense, (GMD) this section will explore each of these systems, their design, and the technology used for each. An additional feature has been included with this section, regarding the partially constructed Perimeter Acquisition Radar in Montana. 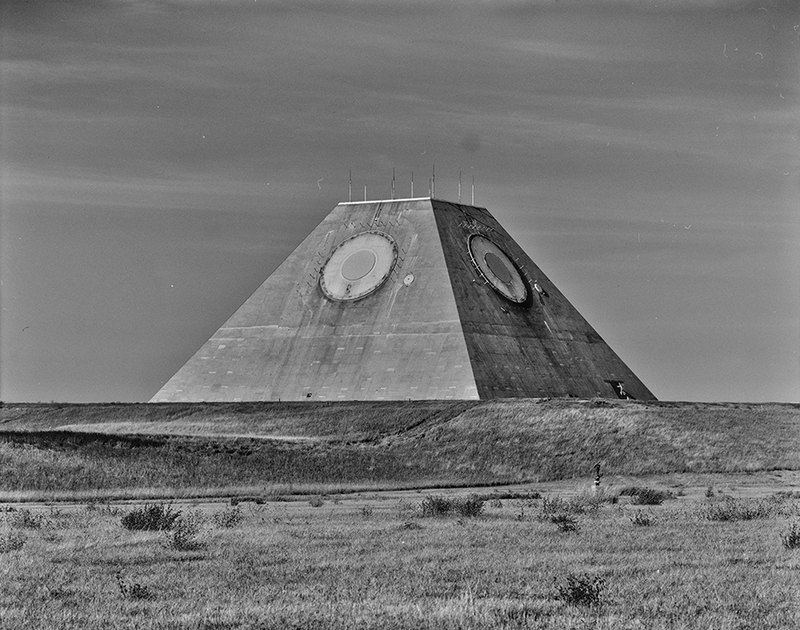 The Montana PAR was in the beginning stages of construction, when the United States signed the Anti Ballistic Missile Treaty, and as a result, construction was stopped at the PAR site in Montana, and the site was abandoned. This author has visited this site several times, and one can find a number of photographs and videos of the Montana PAR.